Welcome to February! One month ago, many set New Year’s resolutions. And now is the time we see just how resolute we really are. Some have gone back to their old ways already. The BIG visions and grand plans are bowing to everyday distractions...already. Hopefully that’s not you...not us. Now is the time to double-down on making all the changes you wanted to make; on being the person you were meant to be! And we’re fired up to help you anyway we can. 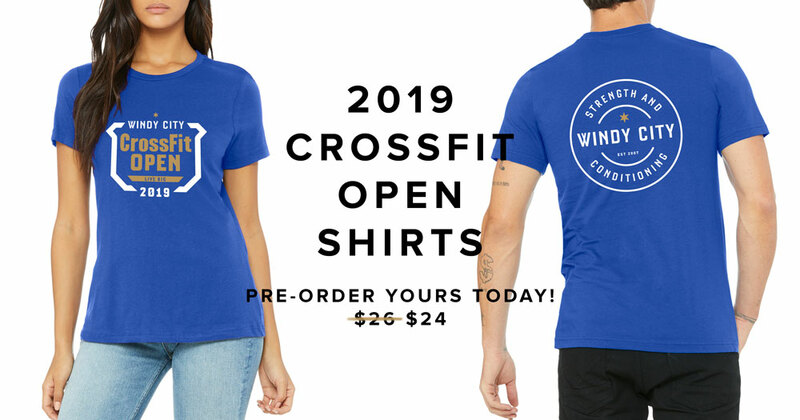 We’ve got a great month coming up, including the start of the CrossFit Open and a February Check-In Challenge. As well, we’re excited about the backcountry experience, a new team member, and of course this month’s AOM. All that and more below! Refer a Friend. You get $100. They get $100. You'll be seeing a new face at the front desk. We'd like to announce that Elyza has joined the Windy City team. Stop by and introduce yourself! Check in at the front desk 16+ times during the month of February and you'll be entered to win a free Prestige Labs Supplement package! Brad is a straight up cool cat. He gets along with everyone and truly loves coming to the gym. Spend enough time at Windy City and you are sure to see his big old welcoming southern grin crushing a WOD. In the past year we have watched Brad make a true transformation. 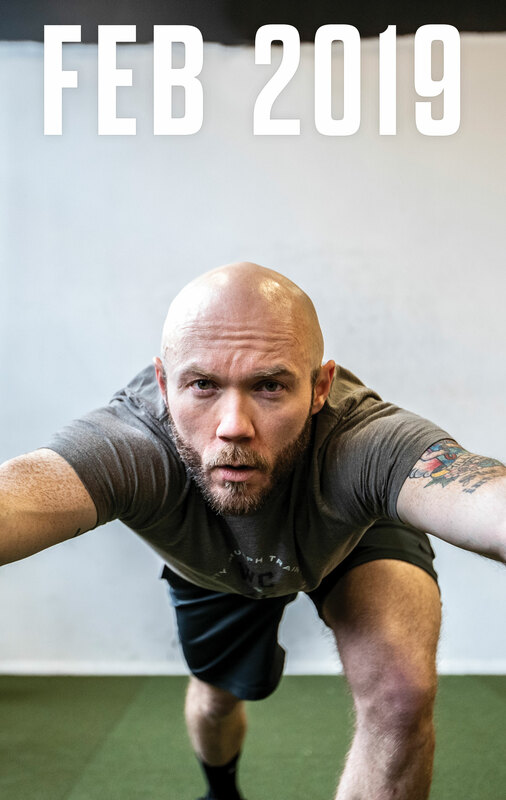 It started when he re-joined the gym, progressed as he took on Windy City’s Murph Team Training and continues with his recent commitment to improve his Weightlifting skills in Windy City’s Olympic Weightlifting track. What’s next? Who knows, but one thing is certain, Bradley will give it his all and more than likely won’t stop until he has set a personal record. Nike Romaleos III—These are the first "proper" pair of lifting shoes I purchased and they are well worth the cost. For someone like myself, who focuses more on weightlifting, its a must. You don't wear sneakers to black tie event and football players don't wear dress shoes on the field. They have a purpose and have been engineered with that in mind. I Am That Girl—It is a feel good read. It helps remind you that you already are that girl who creates magic wherever she goes, who lives fearlessly, who inspires those around her to dream bigger, and who will leave the world better, just for having been in it. Intensive Salve—CBD oil salve for designed for use on joints, muscles and other sore areas...and it works! Get your dose of adventure by joining the Windy City Backcountry Experience. PRE-ORDER STARTS NOW. ENDS FRIDAY FEB. 8TH!